Virginia Duke Ring is a Senior E-Discovery Attorney with Kilpatrick Townsend’s LitSmart® E-Discovery Team. Virginia has extensive experience in e-discovery, particularly through her work on large-scale litigation matters representing various major government contractors. In these roles, she has managed all aspects of e-discovery, including document identification and collection, custodian interviews, data-mapping efforts, resolving disputes regarding data collection and production, and making determinations regarding technical document-related issues. Virginia also has experience in litigation with an emphasis on recovering insurance proceeds for corporate policyholders. She has represented clients in a wide range of industries, including defense contracting, construction, financial services, retail supplying, and chemical manufacturing. 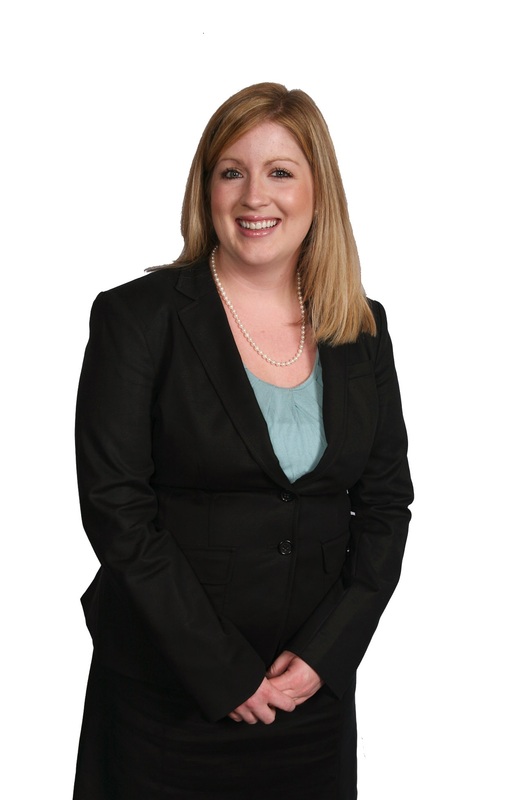 In addition to her work in insurance recovery, she has also represented clients in general litigation and arbitration. Virginia has devoted considerable time to the representation of pro bono clients in a variety of matters. She successfully represented a client in petitions for immigration relief, including a U-Visa and related employment authorization documentation. She has also represented a client in a property damage and personal injury lawsuit against a municipal government. Currently serves as lead discovery counsel in a complex construction matter involving more than 15 terabytes of client, opposing party and third party data within the U.S. and abroad. In this capacity, coordinates the operational and legal aspects of e-discovery for multiple entities, hundreds of custodians, and multi-stage document review. Served as discovery counsel in an insurance coverage matter representing a major government contractor. Assisted with issues involving preservation, litigation holds, custodian interviews, and data identification. Also oversaw data collection, culling, review, and production. Assisted with fact development and deposition preparation for numerous fact and expert witnesses. Gathered factual support and compiled documents in database to prepare for trial. Currently serves as discovery counsel overseeing all aspects of discovery for insurance coverage matters for various clients. Oversees the collection, review, and production of documents. Acts as a liaison between attorneys on the Insurance Case Team and the LitSmart E-Discovery Team. Also assists clients with issues related to protective orders, preservation, and data disposition. Currently serves as insurance counsel assisting with due diligence reviews for numerous clients. Advises clients regarding insurance issues related to potential mergers and acquisitions, reviews and analyzes insurance programs of potential target companies, and assists clients with insurance-related questions that arise during the transaction. Represented a cutting-edge pharmaceutical researcher, developer, and manufacturer in the global pharmaceutical industry in an international arbitration involving breach of contract with an equipment manufacturer. Represented an office supply retail company in a dispute with its insurer regarding coverage for a False Claims Act lawsuit. Managed all aspects of e-discovery, participated in developing legal arguments and drafting dispositive motions, and served as an integral part of trial preparation team. Assisted with briefing in related Ninth Circuit appeal. Successfully represented a global sports, entertainment, and media company in an appeal regarding insurance coverage before the Sixth Circuit Court of Appeals. Served as buyer's counsel for Zodiac Aerospace, one of the largest providers of aircraft equipment and on board systems for commercial, regional and business aircraft, and helicopters, in its acquisition by merger of Enviro Systems, Inc., an Oklahoma-based designer and manufacturer of Environment Control Systems for business aviation and helicopters. Examples include: Successful representation of a pro bono client in a lawsuit against a Georgia municipality involving personal injury and property damage resulting from multiple instances of sewage intrusion into the individual’s home. Successful representation of a pro bono client seeking various forms of immigration relief, including a U-Visa and related employment authorization documentation.